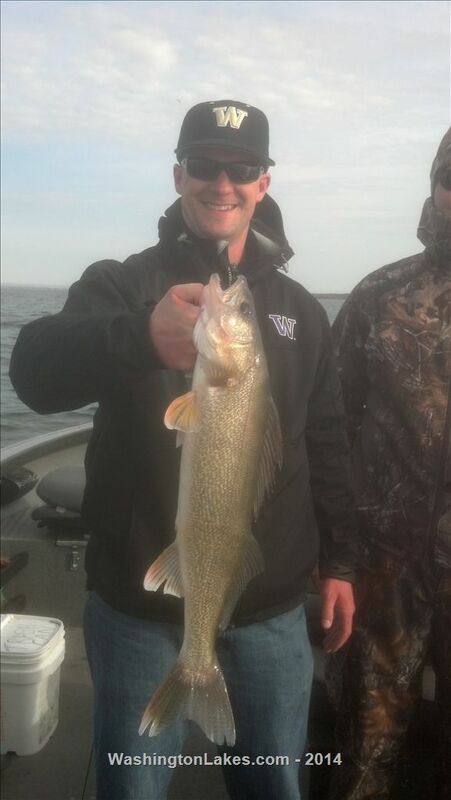 The walleye bite continues to get even better! Fished Friday on all new water looking for some new productive areas. Caught fish nearly everywhere we stopped from 12-40 feet of water! Fished the dam, Frenchmans, crab creek, Lind coulee,and mid-lake deep humps, all produced fish including a 26 1/2", 24", and 3 20". (All released) Ended up boating 29 fish total and never turned around to fish anything twice. 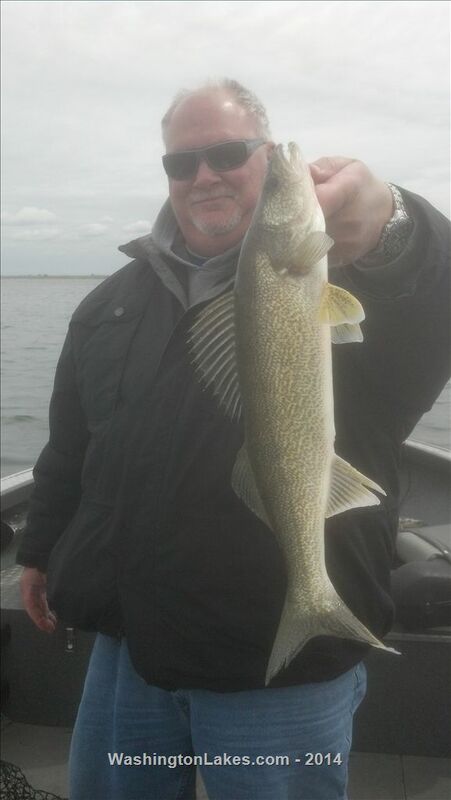 Fished Saturday and boated 23 between 16 and 21". I have scattered openings beginning May 5. Spinners and crawlers are the rig of choice but blade baits are still producing a few fish and cranks on lead core are starting to come on stong.